Chinese e-commerce giant Alibaba is expanding its business into the digital area. The company plans to invest a billion yuan ($145 million) into mobile game distribution. Alibaba Digital Media and Entertainment Group, one of the company’s subsidiaries, has gone into partnership with the Russian Mail.ru Group, Dutch TFJoy, Chinese ONEMT and Efun to establish the Global Strategic Alliance of Game Distribution, according to the unit’s president Simon Shi. 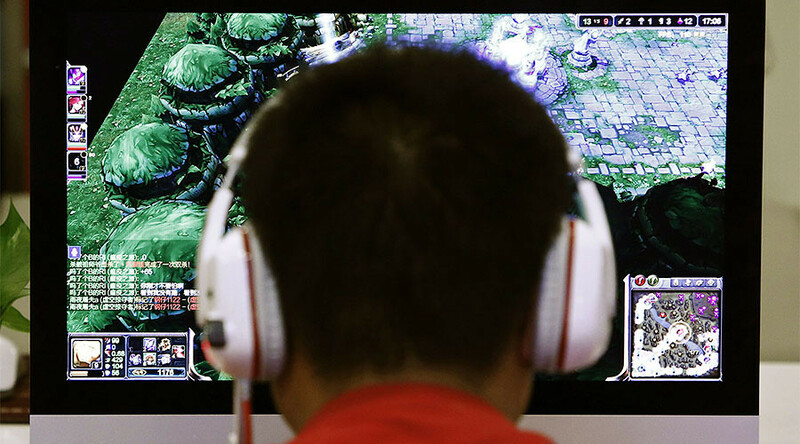 The group aims to work with mobile gaming firms to distribute games developed in China to the international market. 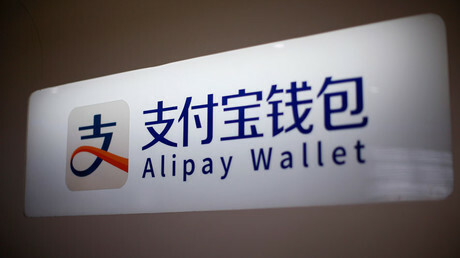 However, the ambitious goal might become a challenge even for Alibaba, CNBC reports. Under Chinese law, local game developers must get state censors’ approval before releasing their products. State regulations also restrict media and information, blocking news and social media sites online. The step is part of the company’s recent attempt to diversify beyond its original offering as an e-trading platform. Earlier, the group turned to making movies as well as providing mobile payments. Alibaba also plans to use big data to recommend users which games they should download. The group seeks to take on developing markets such as India and Indonesia, where mobile internet users are growing by millions. According to PricewaterhouseCoopers (PwC), the Chinese online game market is currently the world’s largest with the industry expected to reach $12 billion by 2020. Despite all the hurdles, Alibaba will have to go into competition with such rivals as NetEase, Tencent, and Xiaomi.